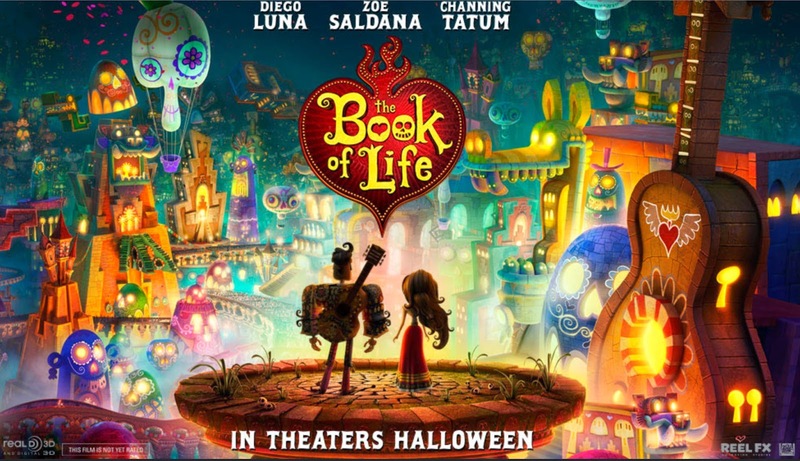 Co-produced by Guillermo del Toro, The Book of Life is easily one of our most anticipated animated films this year thanks to its unconventional plot and unique yet utterly astonishing art style. 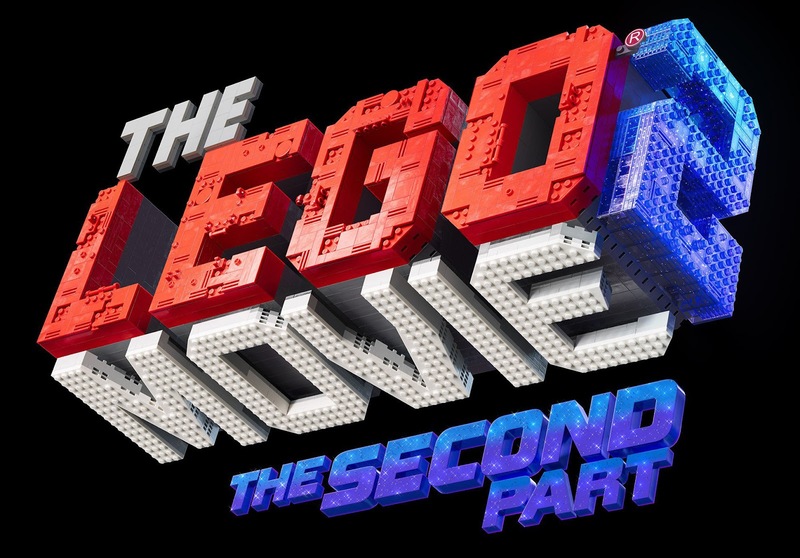 We take a First Look at the animated film with the release of the first trailer by 20th Century Fox. 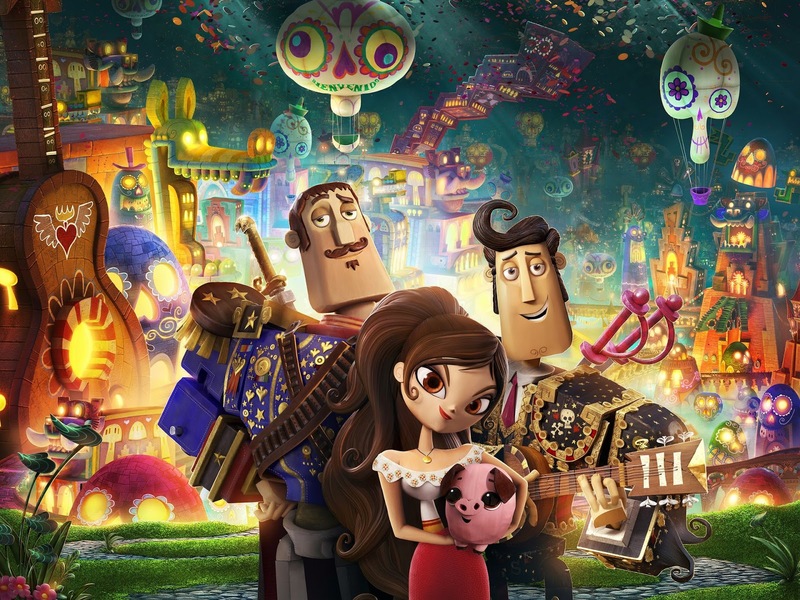 Inspired by the Mexican "Day of the Dead", The Book of Life is an animated film blessed with a gorgeous art style unlike any other mainstream animation we have seen thus far. 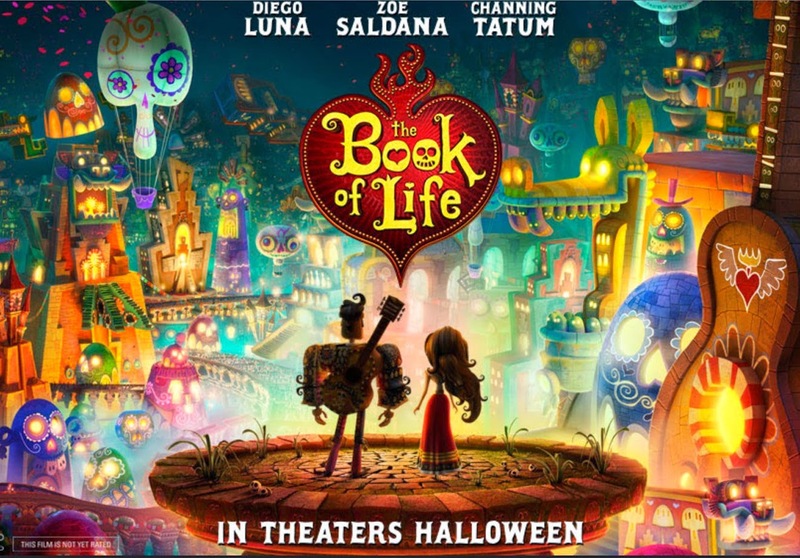 Co-produced by the one and only Guilermo del Toro, The Book of Life is written and directed by Jorge Gutierrez, who is incidentally the multi-talented creator of the multiple Annie & Emmy award winning animated television series El Tigre: The Adventures of Manny Rivera for Nickelodeon. 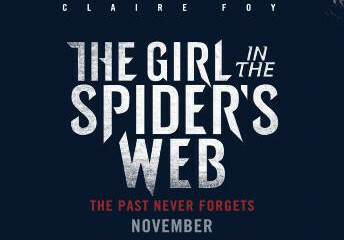 Chronicling the stories of three childhood friends, Manolo (Diego Luna), Maria (Zoe Saldana), and Joaquin (Channing Tatum) as they find themselves in a love triangle with the gods involved wagering on the eventual winner of Maria’s heart. 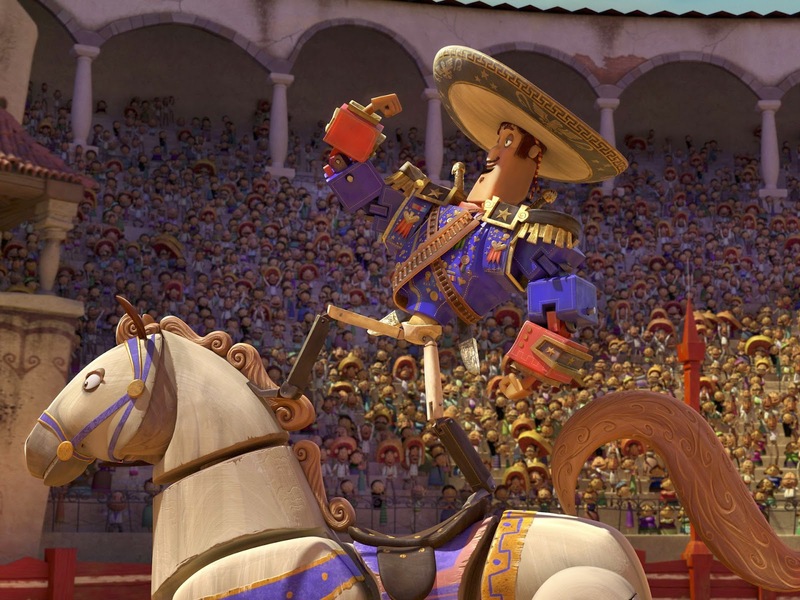 With Manolo being the main protagonist of the film, the story further extend with the character dreaming of breaking his family tradition of bullfighting to become a guitar player while the quest vying for Maria's heart led him to three fantastical planes, The Land of the Living, the Land of the Remembered, and the Land of the Forgotten. 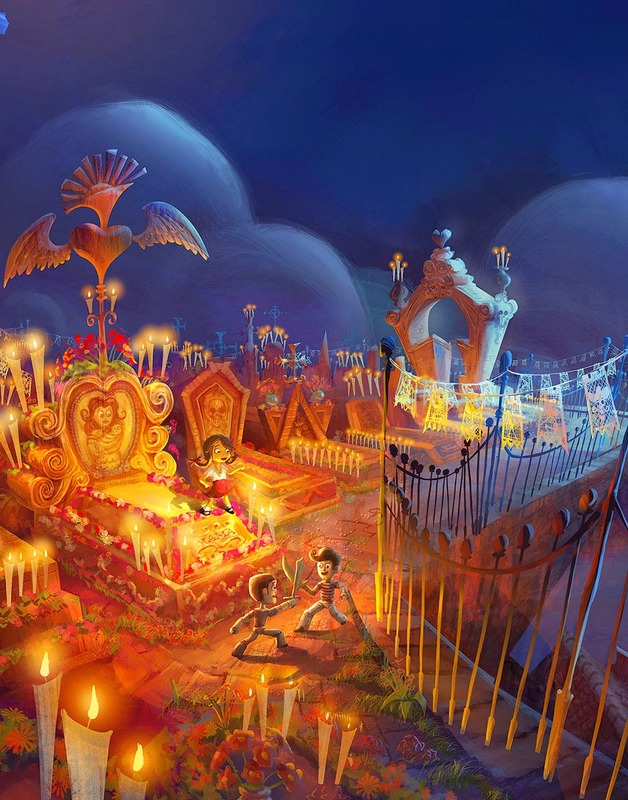 With 20th Century Fox releasing the first trailer of the animated film, have yourself a good look at The Book of Life. 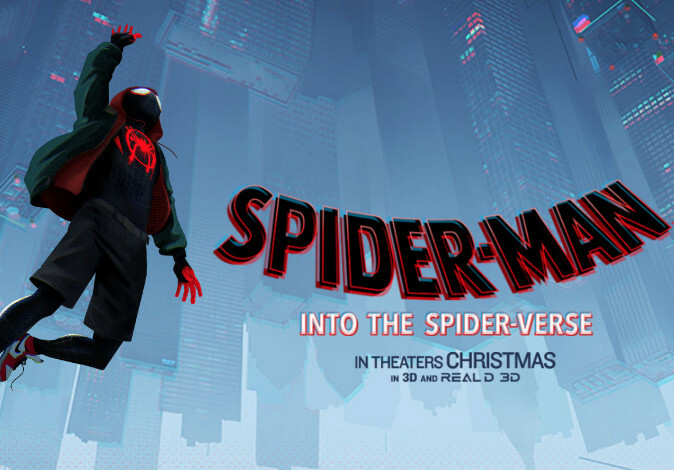 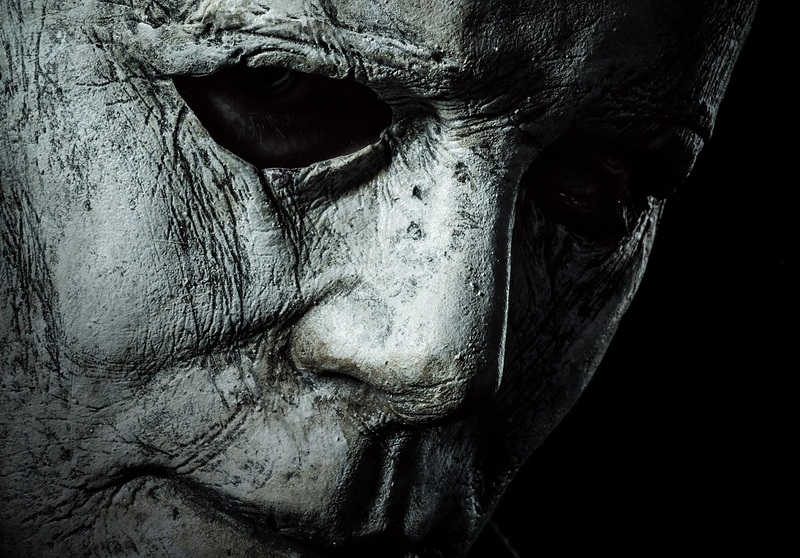 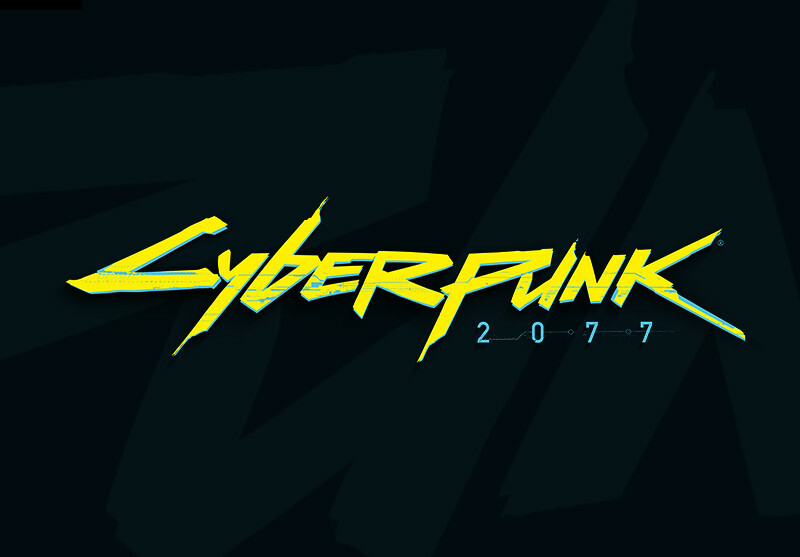 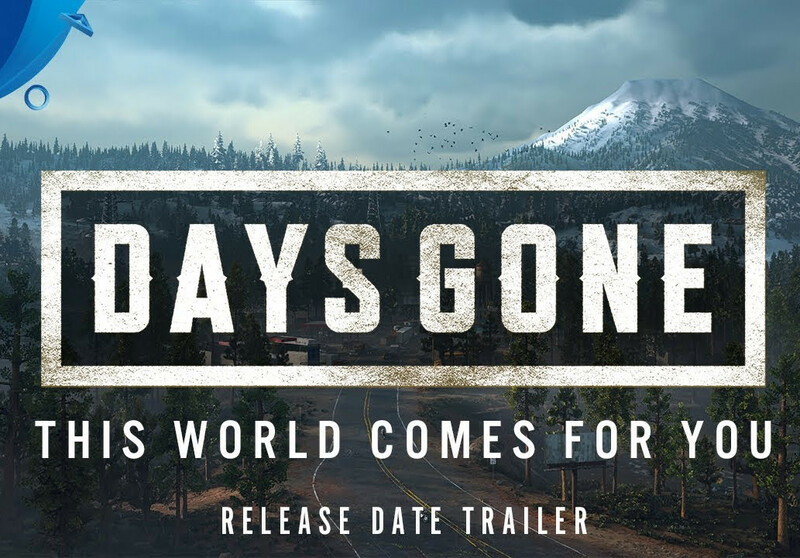 Official images from the film. 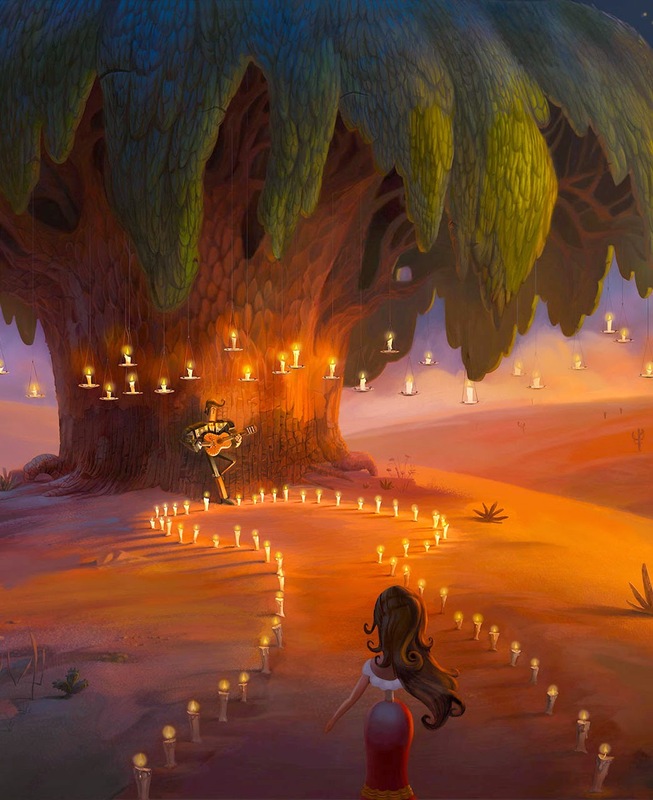 Concept art from the animated film. 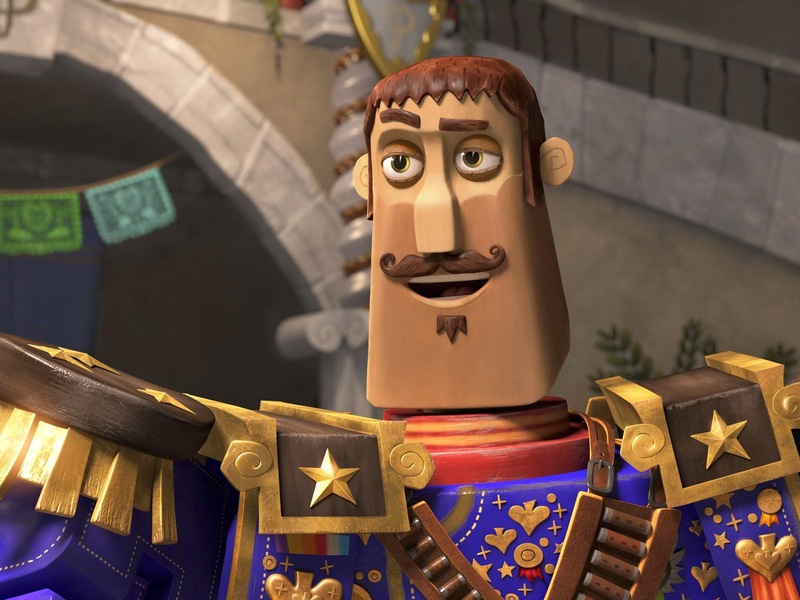 From producer Guillermo del Toro and director Jorge Gutierrez comes an animated comedy with a unique visual style. 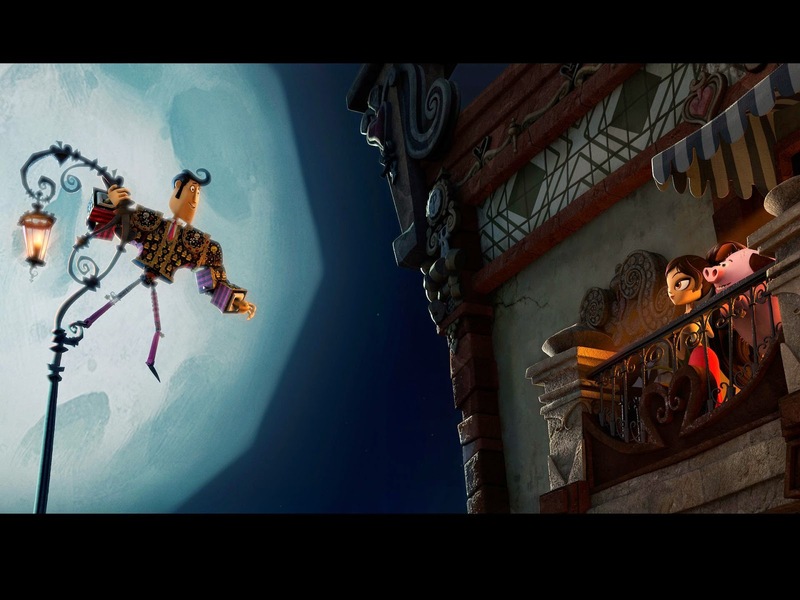 THE BOOK OF LIFE is the journey of Manolo, a young man who is torn between fulfilling the expectations of his family and following his heart. 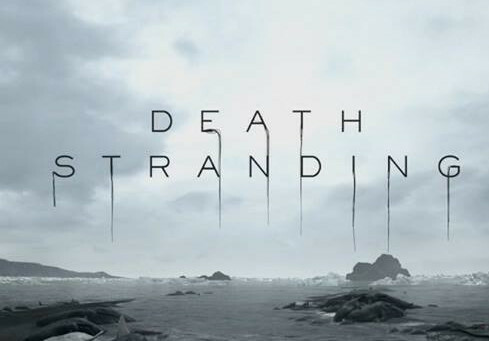 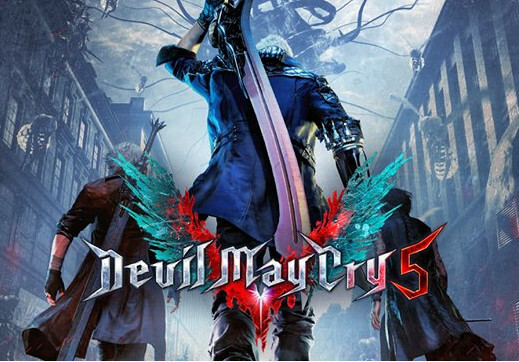 Before choosing which path to follow, he embarks on an incredible adventure that spans three fantastical worlds where he must face his greatest fears. 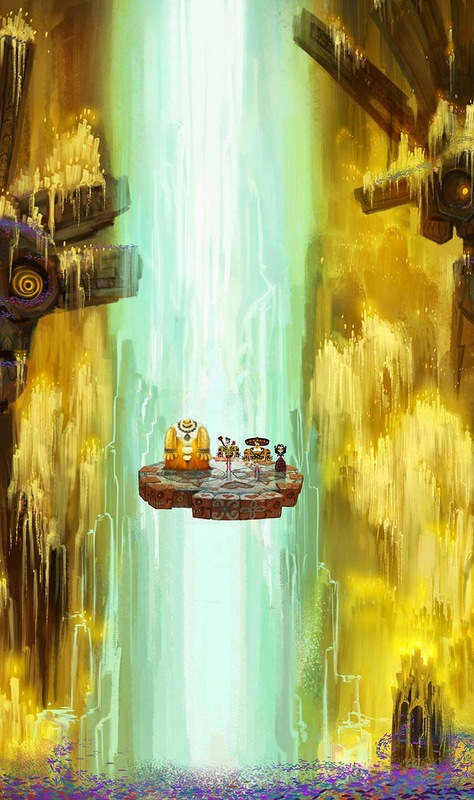 Rich with a fresh take on pop music favorites, THE BOOK OF LIFE encourages us to celebrate the past while looking forward to the future. 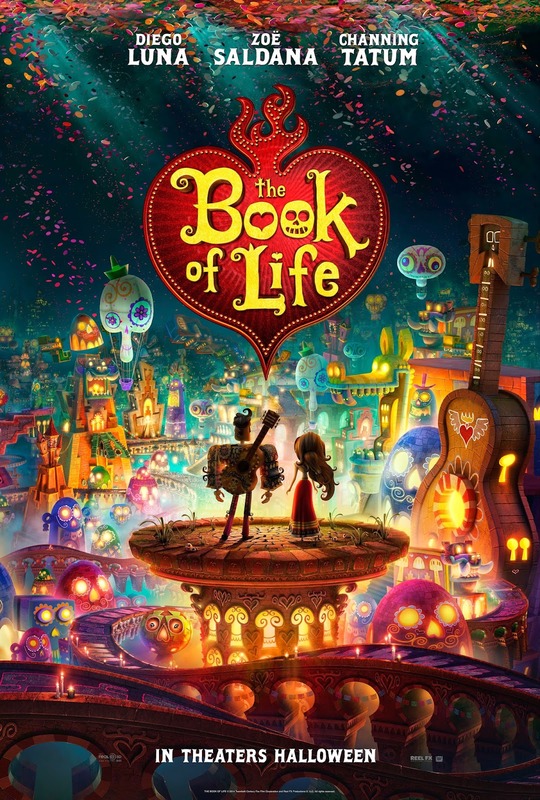 The Book of Life is currently scheduled to be released on 17th October, 2014.